Designed especially for little people, express shoots fit into busy diaries. Life with kids is busy. 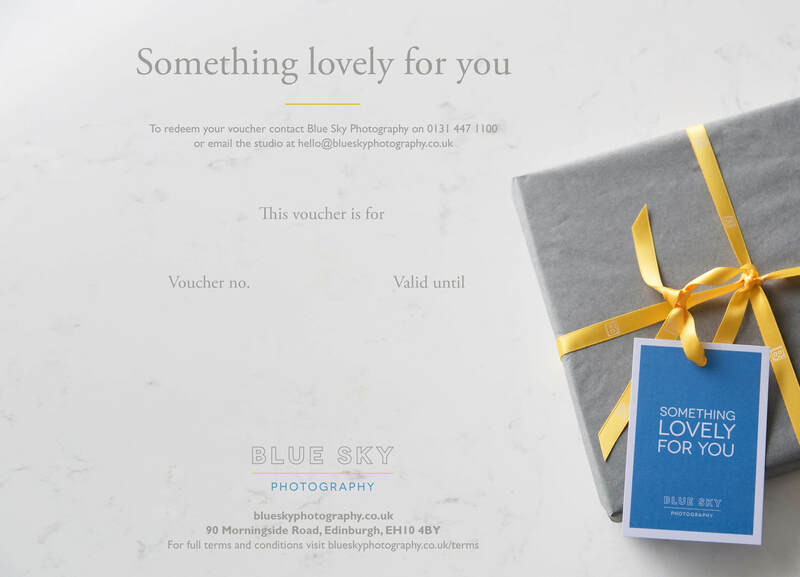 If you’ve been meaning to book a photoshoot of the shots of the children but just haven’t had the time, an express Blue Sky Photography Mini Shoots is the answer to your prayers! Blue Sky Photography Mini Shoots are a condensed version of our family shoots. They’re designed for up to two little people under 8 years old (sorry grown ups, but this one’s for the kids only). Your Mini Shoot provides up to 30 minutes in the studio with one of our professional photographers, your own personal viewing and design consultation with the option to create your choice of printed or framed products as you’d prefer. This is valid for twelve months from date of purchase and mini-shoot sessions can be booked Monday to Friday mornings; (subject to studio availability). Mini shoot sessions are valid for up to two children under the age of 8 (additional children can be added in for £20 per child); Session fee covers studio time only and allows you to order from the full choice of products offered by Blue Sky.